I was introduced to this beauty by Betty Karwig a few weeks back but it didn't get serious until the other night when I sipped it for the very first time. 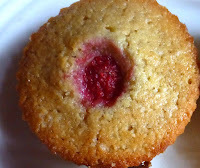 When I got close, there were sensual aromas, intense and rich. Then the deep ruby red passed my lips and all heaven broke loose, a gentle riot of sweet fruit flavours, captivating cherries, full bodied, fresh and so well balanced. I just sipped and sipped this intriguing stranger, new to Karwig’s and new to me too. Very Highly Recommended, by the way. The basic ingredient for this cherry wine is an ancient variety of wild cherry, namely “visciola” (Prunus cerasus), which has a deep red colour and sour taste. Based on the traditional recipe, sour cherries are harvested when ripe, during the first weeks of July, and left to soak in sugar, partly whole and partly smashed; thus fermentation starts and slowly brings the juice to a delicate and aromatic syrup. This product is then decanted for a few days and finally filtered. The result is a syrup with a high sugar concentration, which is added to the wine starting a second fermentation. So wine and syrup are blended together. Fermentation is stopped when 14% alcohol by volume is achieved, with a residual sugar which makes this product more enjoyable. They recommend pairing it with petit fours with bitter chocolate. It can also be drunk as a wine for meditation or as a digestive at the end of a meal, they say. and also with Crozier Blue cheese. Will let you know if I find anymore, but my bottle is nearly finished! A remarkable wine, according to reliable French guide Hachette. 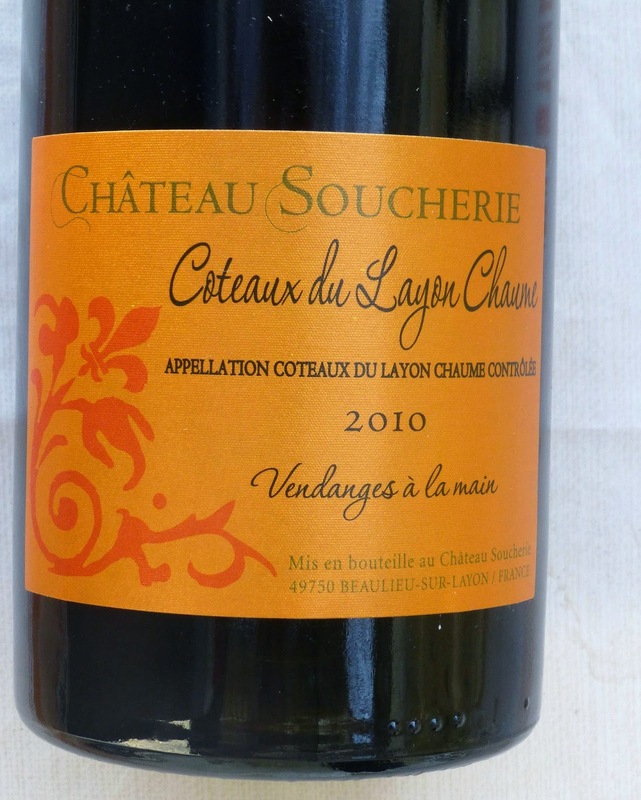 But we rarely see the sweet Coteaux du Layon wines here in Ireland. I bought a box in the Chateau Soucherie in the western Loire in 2013 and just finished the last bottle! Harvested from 70 year old Chenin blanc grapes, it is a gem, a gem “with dainty fresh magic” according to Guide Hachette. This golden coloured wine has delicious gentle aromas, including hints of mango. 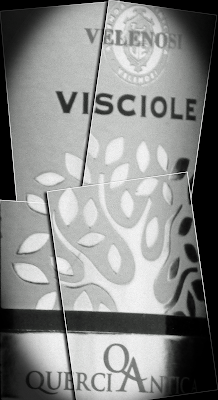 The palate is rich, full and smooth, concentrated, balanced so without too much sweetness. A perfect sweet wine for your dessert and Very Highly Recommended. And perfect too as an aperitif. It has been going well here the past few days, matching brilliantly with Almond and Pistachio Nougat by Miena, perfect with the Christmas cake (a light one) and with the Panatone, and I particularly enjoyed it with the Pisachio baklava (from Cork’s Sultan’s Delights). 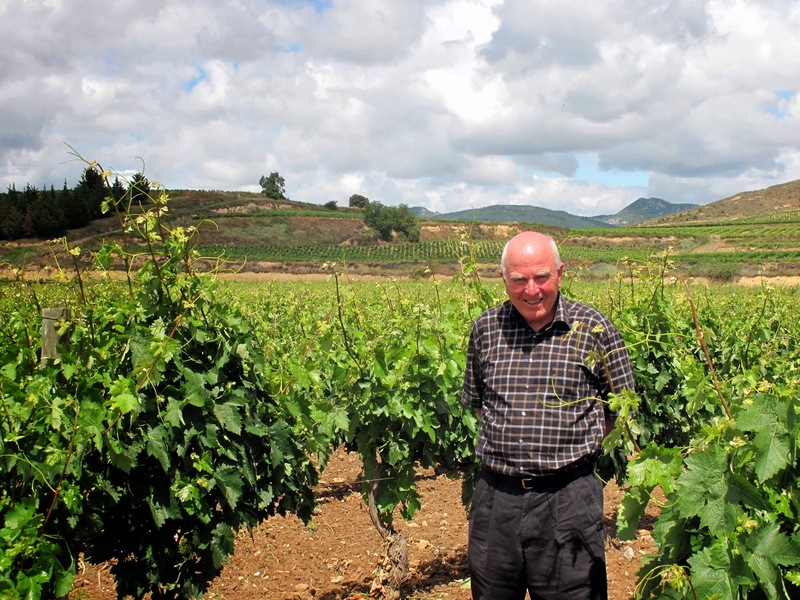 The vineyard in Soucherie does not use chemicals, herbicides or synthetic fertiliser. 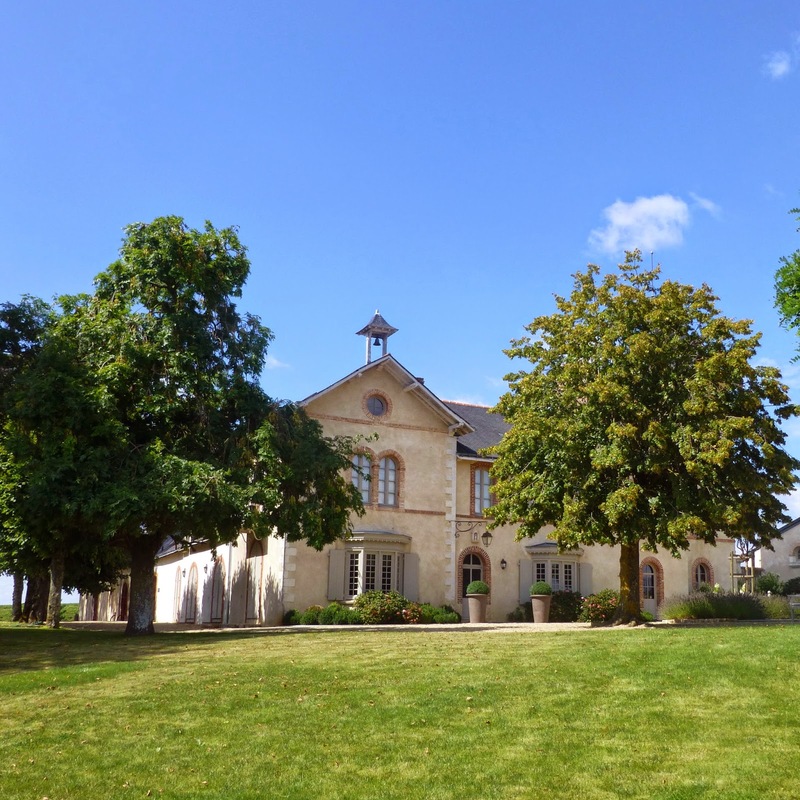 You may read some background here on these sweet wines and see how the morning mists that rise from the river Layon in late summer promote the development of botrytis (noble rot) – an essential ingredient in the finest Coteaux du Layon Chaume wines. And see too how the grapes are hand-picked in a number of sweeps, explaining to some degree why the wines are expensive. Indeed, the methods used here are much the same as in Sauternes. I know that Karwig Wines give the wines of Bergerac (including the sweet Monbazillac) shelf space to compete with their Bordeaux neighbours but I don't think many Irish importers do so. And often it seems as if Sauternes is king, the one and only. And it is a shame that the impression gets around because there are so many more sweet wines available, including the magnificent Tokaji from Hungary and some terrific examples from Australia and elsewhere. But even in France itself, you have the aforementioned Monbazillac, Beaumes de Venise, Rasteau, Jurancon, Banyul, Muscat de Rivesaltes, Bonnezeaux (also in the Loire), and so many more. Even in Bordeaux, you've got Barsac (linked with Sauternes) and, a little further away, Tour de Calens. These wines vary a bit so you'll have to do some research! Still, if you're looking for a classic, why not try a Chaume? Sauternes has a long head-start. In 1790, Thomas Jefferson ordered thirty dozen bottles of Yquem for George Washington and himself. I have been dipping into SuperValu’s 12 wines for Christmas and reckon these three are ideal companions for the season. The first can match most desserts while the others will go well with your roasts, including the turkey. All are reduced from the 10th of December until the end of the month. The beautiful amber colour catches your eye and the aromas (orange skin, honey) are quite intense. On the palate, this sweet wine, well balanced and not at all “sticky”, is crisp and fresh, enough sweetness to pair with desserts (even the Christmas pudding), yet dry enough to shine as an aperitif, maybe even as an apres digestif. Either way there is a prolonged finish. Oh, by the way, it seems you can have it with two or three ice cubes. I haven’t tried that. 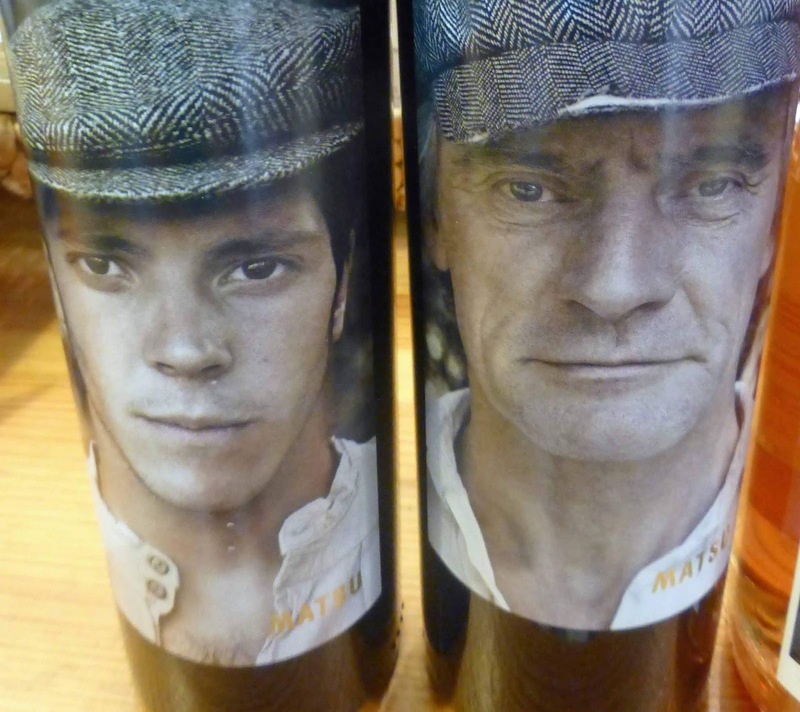 Made by the Cooperativa de Pegoes from one hundred per cent Moscatel grapes, this is a Very Highly Recommended. Do note the higher alcohol content. Like Port, this is a fortified wine. Chateau Sissan Grande Reserve 2011, Cadillac Cotes de Bordeaux, 13.5%, €10.00 SuperValu. 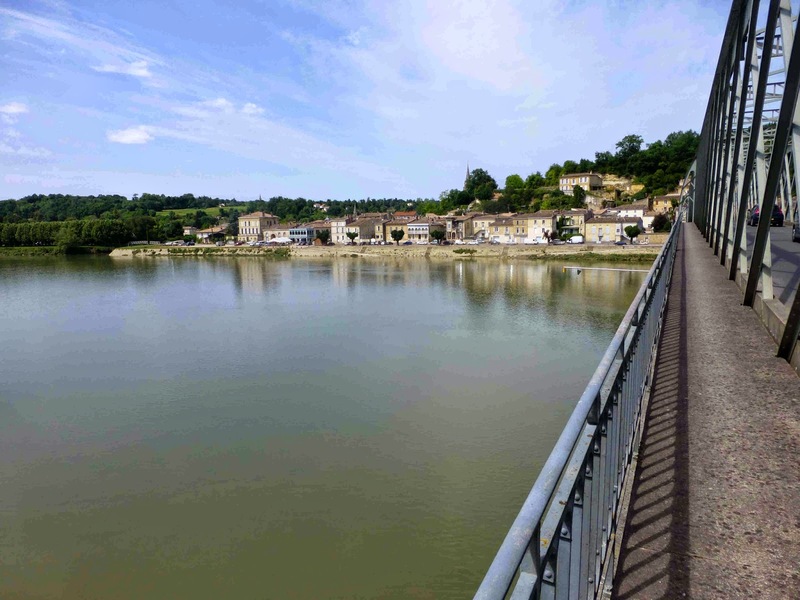 This is a relatively new (2008) denomination and covers a narrow strip on the right bank of the Garonne, more or less across the river from Barsac and Sauternes. According to the World Atlas of Wine, the area produces “toothsome reds”. And this one certainly is toothsome! It has a lovely ruby robe and, on the nose, has lots of red fruit aromas, some spice too. A well made wine with superb ripe soft fruits on the palate and again hints of spice; it is full bodied, mellow and with a lingering finish. Blend of Merlot (55%), Cabernet Sauvignon (40%) and Cabernet Franc (5%). Very Highly Recommended. Rioja, and its Tempranillo, is a favourite here, so this was welcome when it arrived and even more so after opening. It may well be seven years old and the red may not be as deep as early on but there is no shortage of fruit on the palate and there is lively spice as well (quite a match for the local spiced beef!). The oak has been well integrated, the tannins are soft, the finish long. Another wine for the Christmas where its versatility will be a bonus. Very Highly Recommended. Chateau Tour de Calens, Graves Superieures 2010. The big sweet wines of France are pretty well known. Sauternes will top most lists but next door in the Dordogne you’ve got Monbazillac. In the Loire, they’ll boast of their Layon and more. But the French do make many sweet wines, not all as intense as those previously mentioned, and you'll find gorgeous and versatile moelleuxs (semi-sweet), such as the white of Jurancon and the red vin doux naturel (naturally sweet) of Rasteau, all over the place. I was up and down Bordeaux’s left bank a few times recently and, of course, a call to Sauternes (what a tiny little place) was on the cards. Before that though, I made a couple of visits to the Maison des Vins de Graves in Podensac and got educated. While Sauternes (and its entwined neighbour Barsac) are on the left bank, their wines were not on sale in the Maison. But that doesn't mean there is no sweet wine produced in the rest of the area. Indeed, there are quite a few and they are labelled Graves Superieures. I got to taste a few of the fifteen they had in stock, including Chateau Rougemont 2006 and Chateau Cherchy Desqueyroux 2011. Enjoyed both and also the winner of their 2013 Gold Medal for the category, Chateau Brondelle 2011. 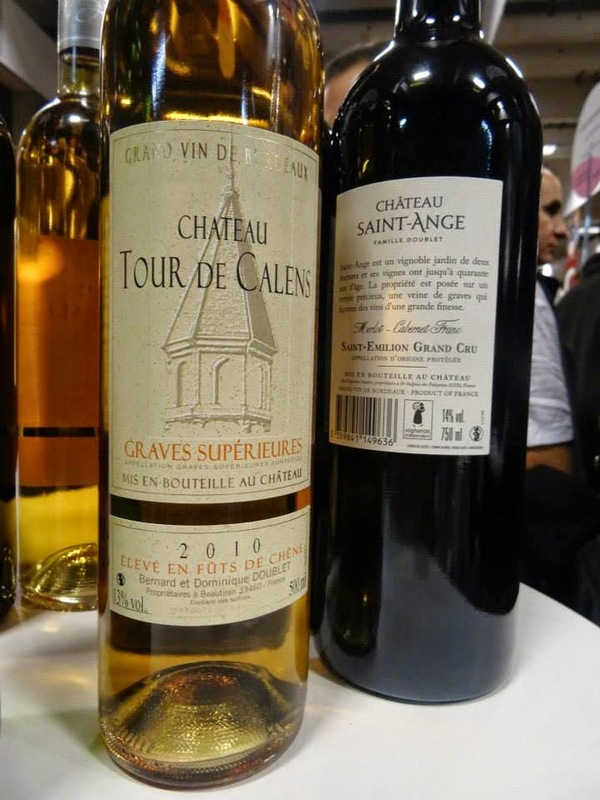 But the one that caught my sweet tooth was the Chateau Tour de Calens 2010, the category winner in 2012. “This is the exception that proves the rule,” said my hostess as she poured. All the others are from land adjoining Sauternes or Barsac to the east (where you'd expect the Botrytis cinerea mould that gives the sweetness to occur) but the Calens is out on its own in the west. It is produced on the bank of the Gironde in the environs of the town of Beautiran, closer to Bordeaux itself than to Barsac. The Doublet family are the producers and offer both Red Graves (75% Cabernet Sauvignon) and White (a blend of Semillon and Sauvignon blanc). 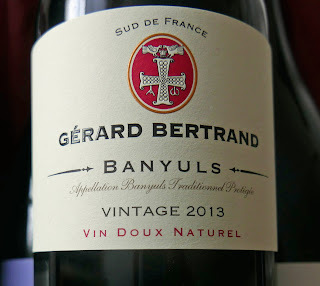 In exceptional years, “a few feet of vines, harvested in late fall, allow the development of the Graves Supérieures : a soft sweet wine with a rich palette of candied fruit”. I bought a few bottles and one made it home. Sipping it now, the €8.80 I paid for the half litre was money well spent. But where will the replacement come from? Pretty sure it is not on sale in Ireland. * There are a few ways of producing sweet wines. Noble Rot (Botrytis cinerea), as in Sauternes, is probably the best known. The other main method is Late Harvest (Vendage Tardive), used in Alsace for example. Read more on the subject here. Two drinks events, cider and champagne. * The multi-award winning Franciscan Well Brewery is proud to host its first Summer Cider Festival from 4th July to 6th July. Cider makers showing include MacIvors, Tempted Cider, Craigies, Cork’s very own Stonewell Cider and Little Island Cider and Scott's Irish Cider, to name but a few. The Cider Festival will open at 2pm on Friday 4th, Saturday 5th and Sunday6th. * On Thursday, 24th July, at 7.00pm, a Krug Champagne tasting with Nicole Burke, Krug USA Brand Ambassador, will be held in the Ballymaloe Cookery School (note venue). Contact colm@ballymaloe.ie for further details and bookings.